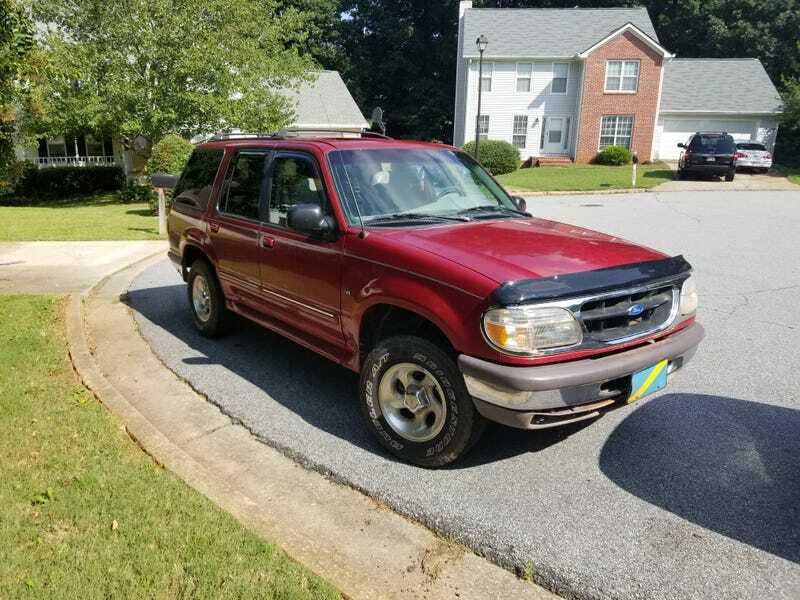 If you’re near Atlanta and want a great budget off-road vehicle, or if you know someone who does, buy mine pretty please. I’m asking $1200, but I’d let it go to a fellow Opponaut for $900. I’m tired of dealing with flaky people, so I figured I’d offer it here.